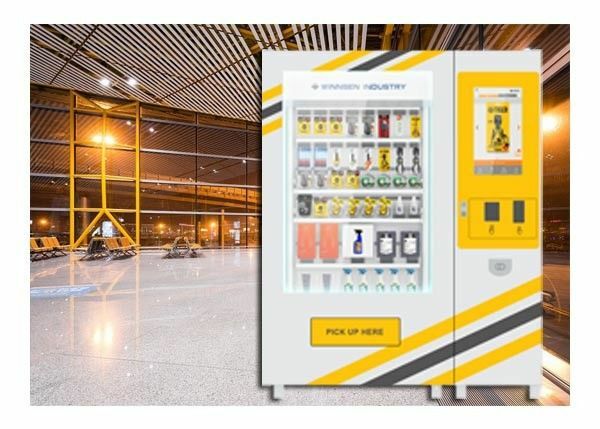 Looking for the latest tooling vending machine? Winnsen tooling vending machine may be coming soon to a location near you-or may have arrived already. With only a few clicks and screen touches, such a machine could dispense one or more of a variety of toolings. Winnsen- where you will find the best designed and most advanced products! A: We are located in Zhangjiagang city, 2 hours from Shanghai! Warmly welcome to visit us! Q2: Is there any online support and warranty? For how long? 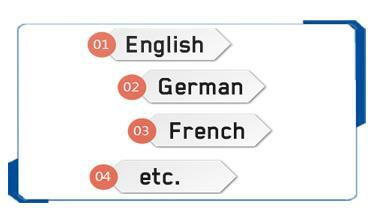 by email/ phone/ troubleshooting document in English. 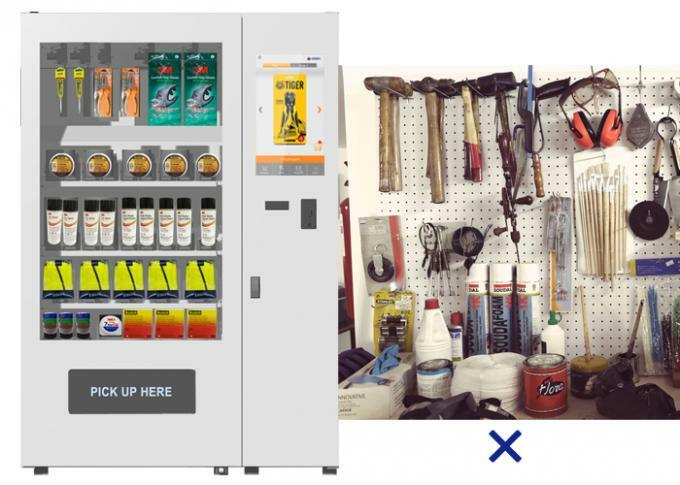 Q3: I need a larger machine(double machine) to build a mini mart. A: Yes, we can build two machines and share one control cabinet. Q4: For installation, will you have a technician available? A: It's very easy. 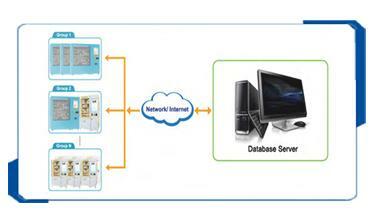 With all drivers and software installed before shipment, plug & play.